Everybody has a right to be defended, and every lawyer has a duty to defend people accused. And my office is to defend him, to discuss the accusation point by point. When dealing with a business, a lawyer is not necessarily needed, but it can definitely make the process easier and less stressful. If you have never experienced a legal concern with your business before, it may be beneficial to you and your family members to have legal assistance throughout the process. They have the ability to assist with paperwork, obtaining correct documents, and completing the litgation process in order and in a timely manner. Should I ask certain questions when I initially meet my lawyer? It is ideal to write down all questions and concerns you have about your case, and bring that, as well as relevant documents, to your first meeting. This way, you are organized and prepared to listen to the attorney's answers in detail. 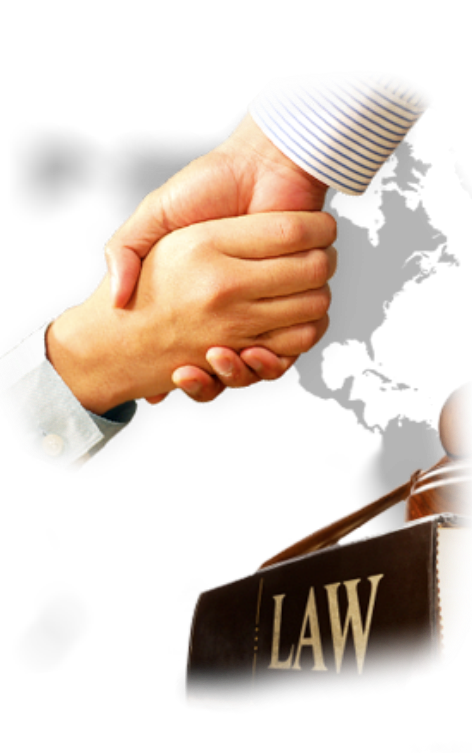 You may ask about their legal experience, as well as their willingness to take on your case. It is important that you discuss your role in the case, as well, so you know what you are expected to do. Discussing how soon your case will be resolved is also important information to obtain. Fixed rates means that all clients are charged the same, no matter what issue a client is facing. A contingency fee is when I do not charge the client any money unless the client is awarded monetary compensation. Hourly fees may include the amount of time I spends with you in person, over the phone, or responding to emails. Different clients are charged differently depending on case to case bases, so you may ask about pricing when you have your initial meeting. Can I handle my own legal problems? It is not illegal for you to represent yourself in court or to handle your own legal matters. There are also "kits" and "forms" which some people use for such matters as getting a divorce or making a will. Judges and court personnel are not allowed to give you any legal advice as your case proceeds. Attorneys are trained to provide professional legal assistance to you‚ to be aware of all court procedures‚ filing requirements‚ deadlines‚ and other details that a non-attorney easily could overlook. What is the role of witness in court? A witness plays an important role in a court proceeding, providing valuable information about the matters under consideration. If you are subpoenaed as a witness in a trial‚ it is your duty to appear and testify. 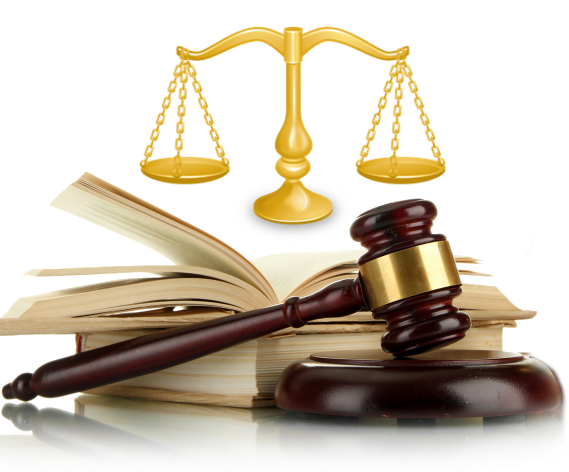 The lawyer who asks you to come to court can provide you with more specific information about your court appearance. If SJP finds that You are “in violation” of the terms and conditions, SJP may ban your mobile number. Click here to verify previous question.